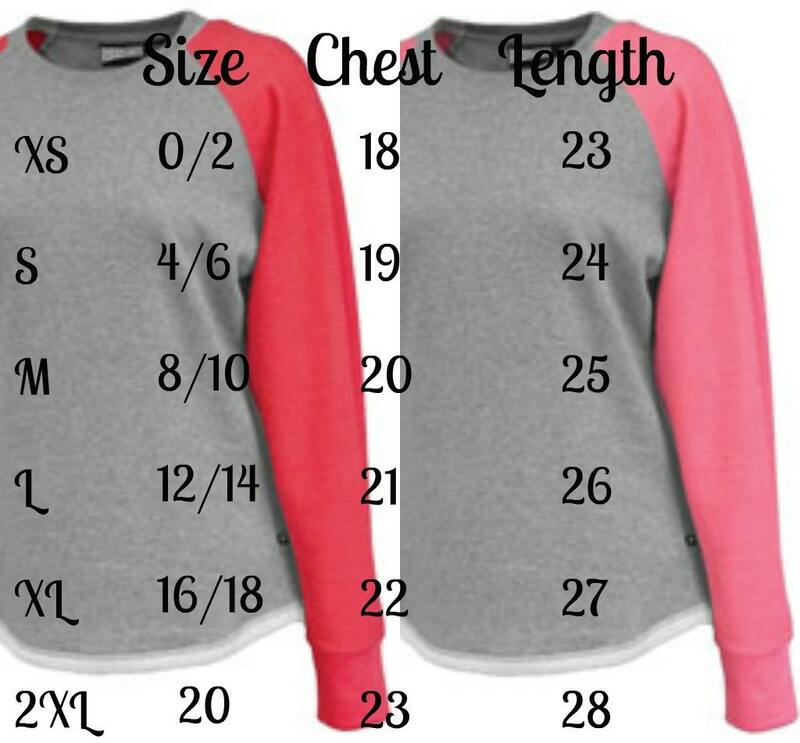 This sweatshirt is updated with raglan sleeves, a high/low hem and a flattering women's fit. 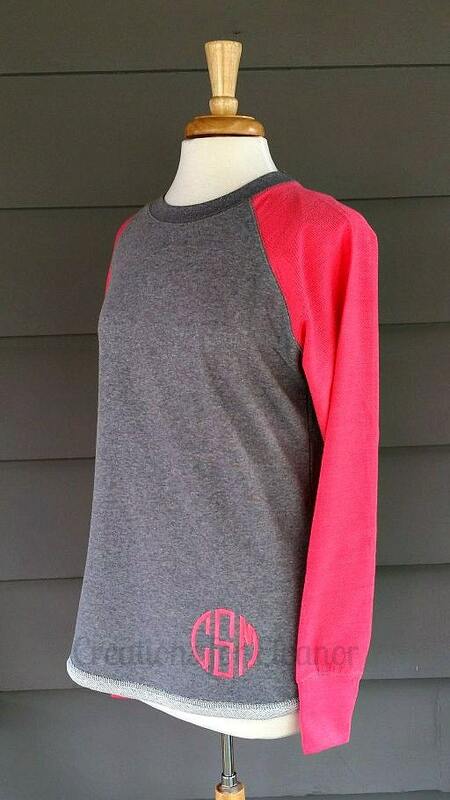 The soft lightweight terry fleece has a rolled hem, reverse terry raglan sleeves and heather grey body. 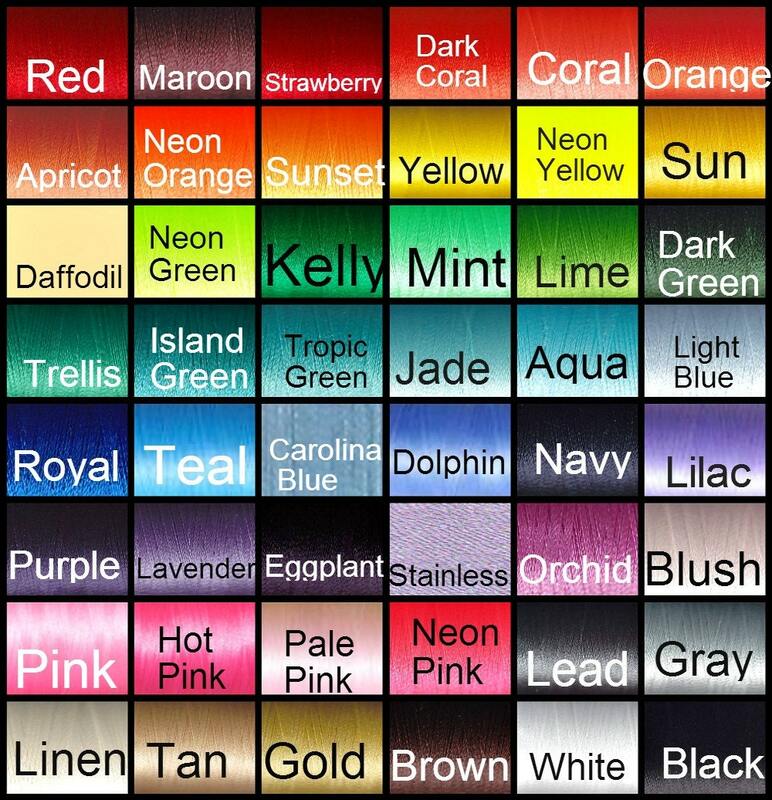 Please indicate if you would like the monogram done on the bottom, as shown in pink sample, or on left chest. 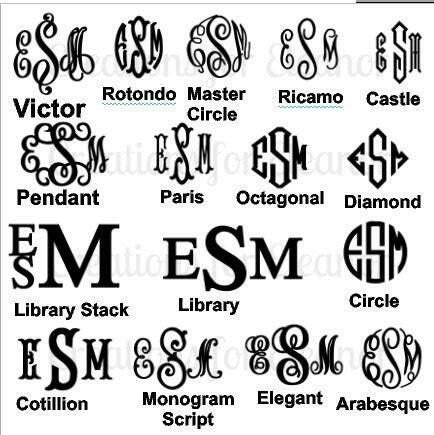 Monogram will be done in the order sent...please send initials in the order first Last middle. 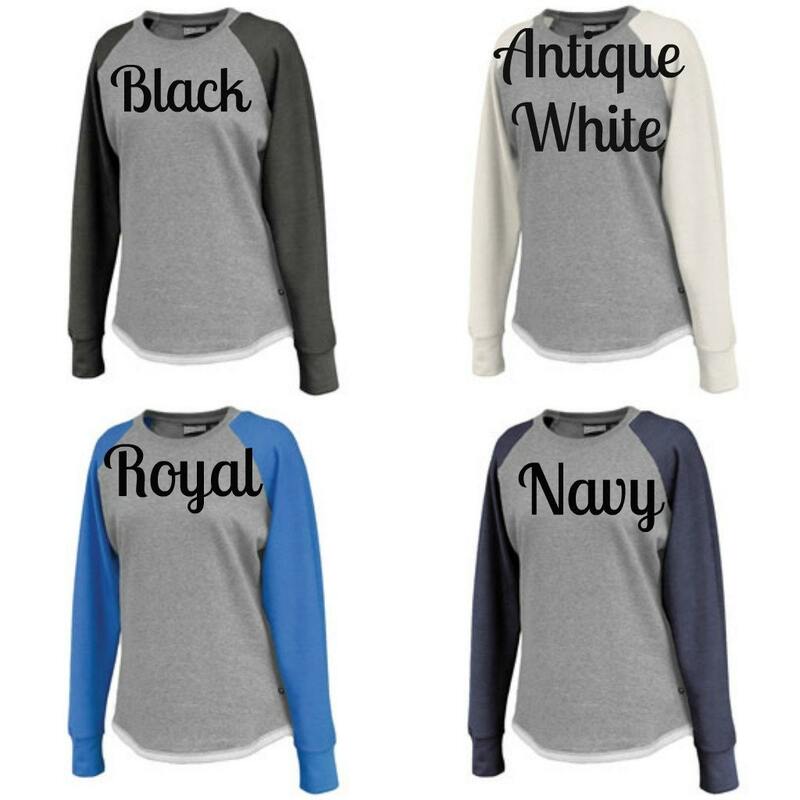 Please make sure to indicate the font and thread colors, if you would like the monogram to match the sleeves indicate that you would like the monogram to match sleeves.